Nurse Brian Jones draws a blood sample from a student at Eisenhower Elementary School in Flint, Mich. The Allegheny County Council is reconsidering legislation that would make lead testing mandatory for local children. Allegheny County Executive Rich Fitzgerald reintroduced legislation Tuesday that would make lead tests mandatory for children under 2 years old in Allegheny County. The legislation was unanimously approved by the Allegheny County Board of Health in May. However, Allegheny County Council members failed to act on it. Under the proposed mandate, parents would take their children to get tested when they are between 9 and 12 months old. The children would be tested again at 2 years of age to see if their lead levels have changed, with exemptions offered for medical, religious or moral reasons. 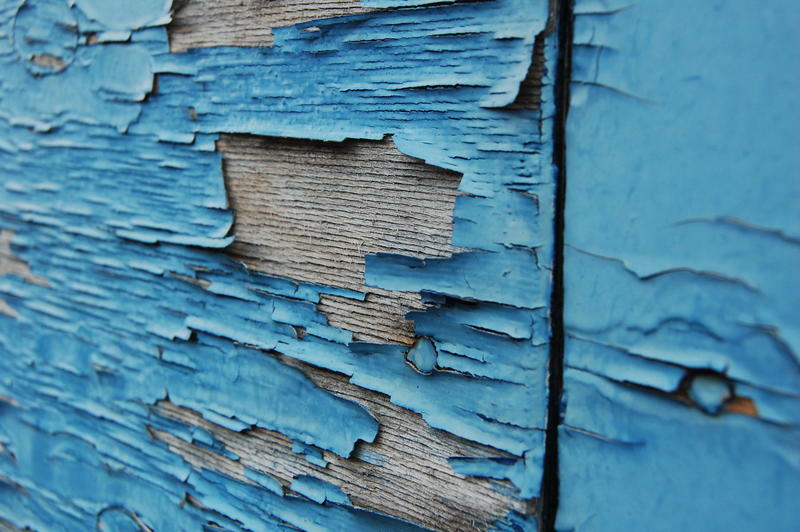 Fitzgerald said he would like to see more children being tested in areas where they are more likely to be exposed to lead, such as those who live in older houses with lead paint. Health officials have said no level of lead found in a child is safe, but if a child in is found with levels between 5 and 9 micrograms of lead per deciliter of blood, parents would be given information about how to lower lead exposure risks. That corrective action could include partnering with parents and helping them with lead remediation. “I think this is a good piece of legislation and good proactive work that the Health Department is doing,” he said. Fitzgerald said there has been improvement over the past several years. Six years ago, 3 percent of local children had lead levels above 10 micrograms per deciliter of blood. Now, that number is down to 1 percent, he said. Still, Fitzgerald said he would like to see more children being tested. If approved, Allegheny County would be the first in the state to require all children to be tested for high lead levels in their blood. Dr. Trina Peduzzi has been working with babies as a community pediatrician for the last 16 years and has taken care of hundreds of children with lead poisoning. 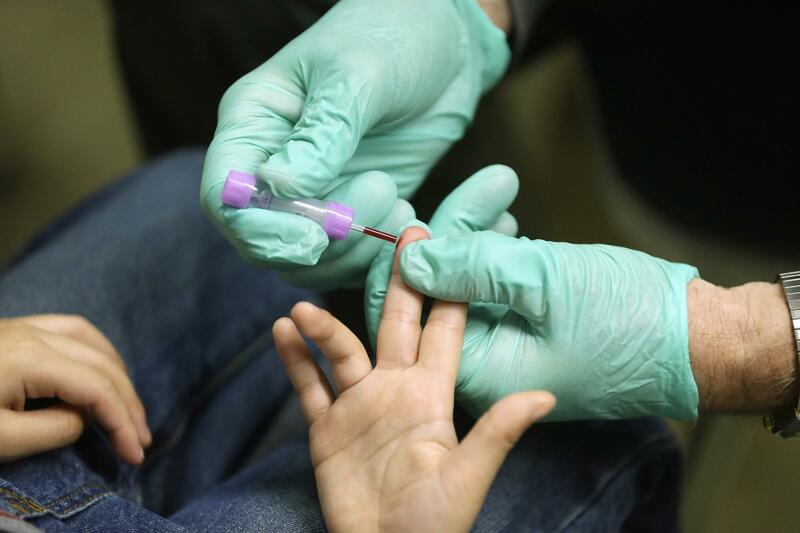 The Allegheny County Board of Health on Wednesday approved a regulation requiring children in Allegheny County to be tested for lead in their blood. Allegheny County Controller Chelsa Wagner said she will investigate the county health department’s methodology for determining the cause of elevated lead levels in children. The Allegheny County Board of Health wants children to be regularly tested for lead poisoning. 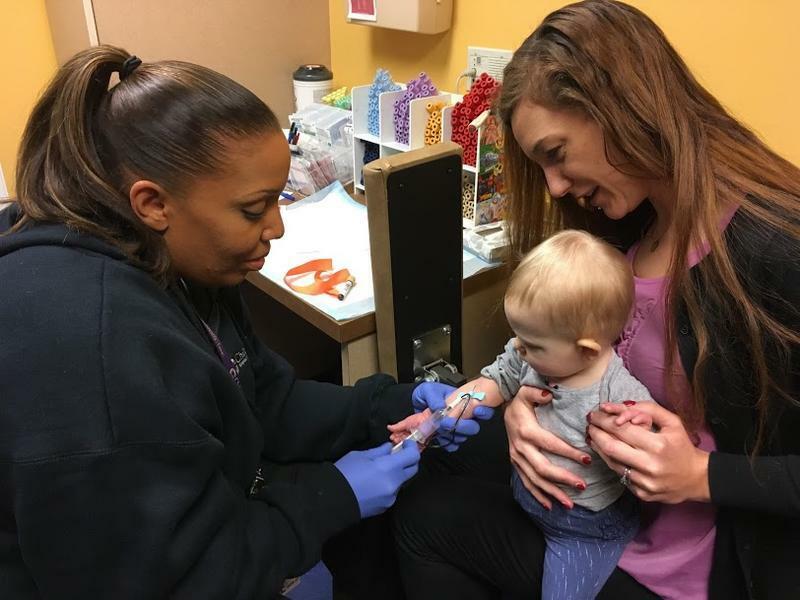 The board is moving forward with a new rule that would mandate blood testing at 9 months and again at 2 years of age, as recommended by the American Academy of Pediatrics. Karen Hacker, director of the Allegheny County Health Department, said children in that age range put things in their mouths, making them more susceptible to poisoning than adults.